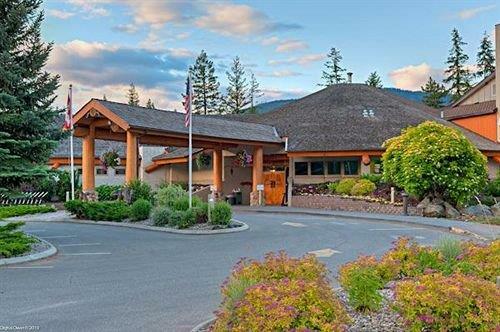 Offering an on-site beach, golf course and spa, this property is well suited for guests looking for a relaxing resort-style vacation. 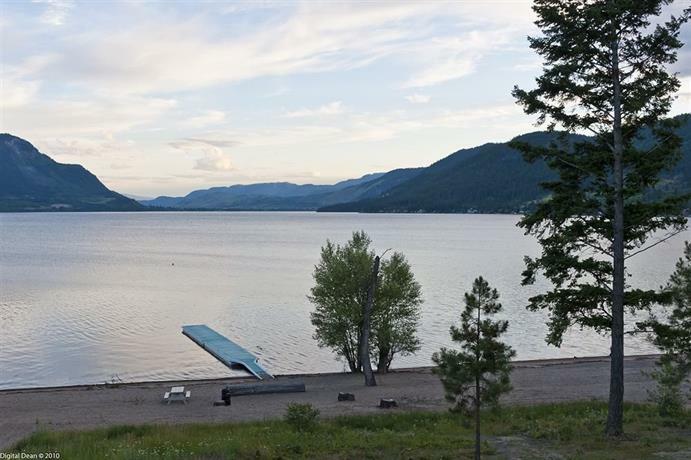 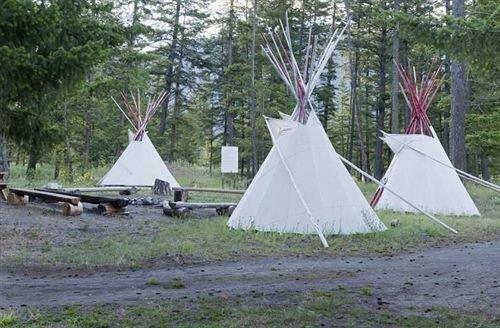 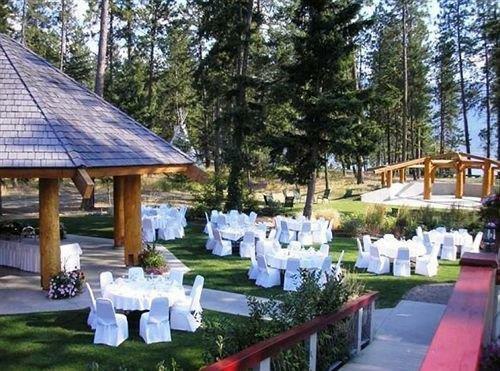 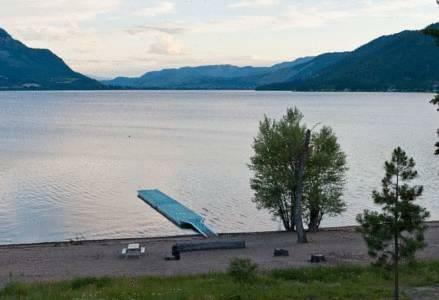 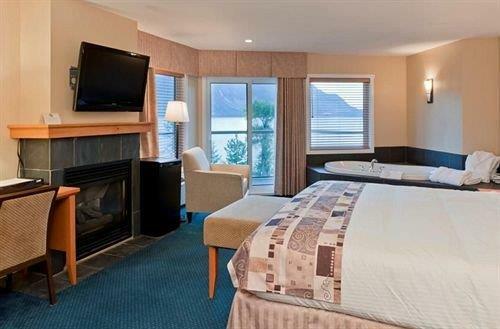 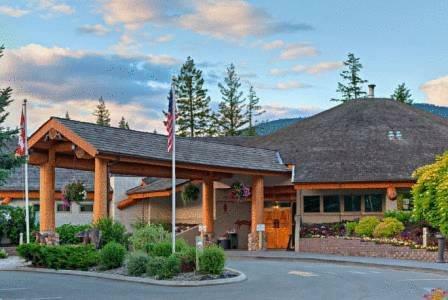 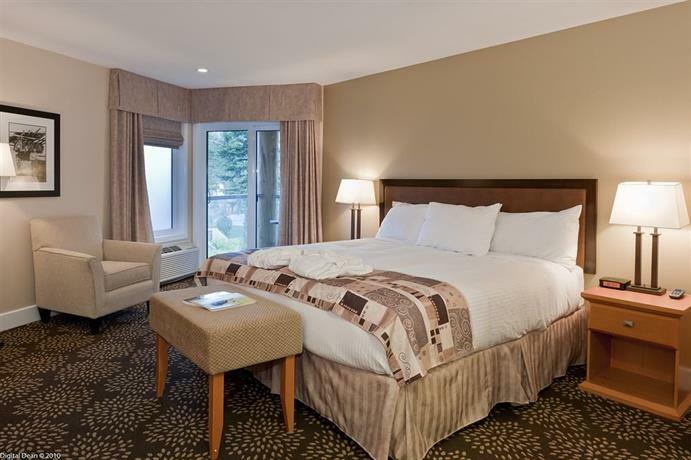 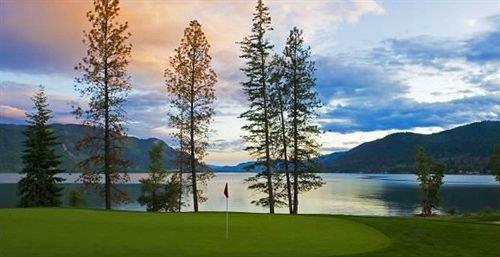 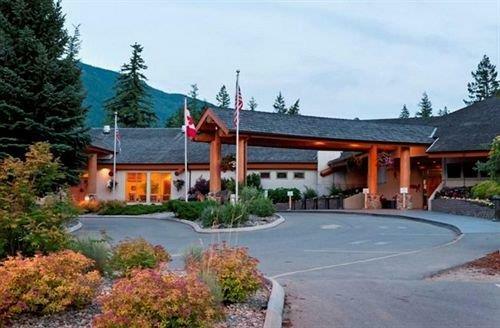 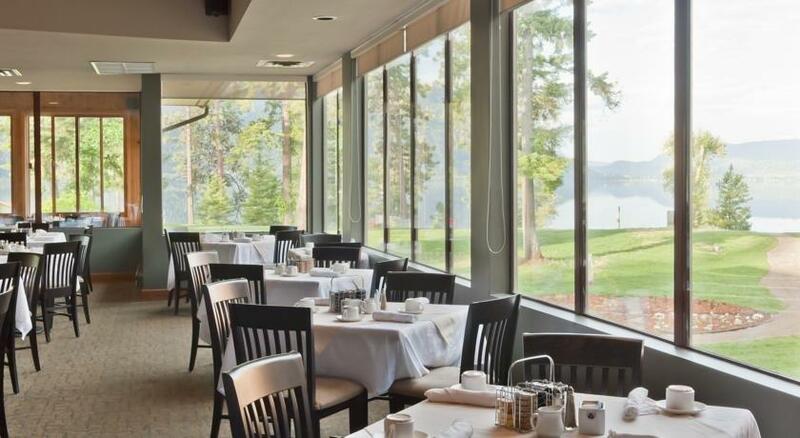 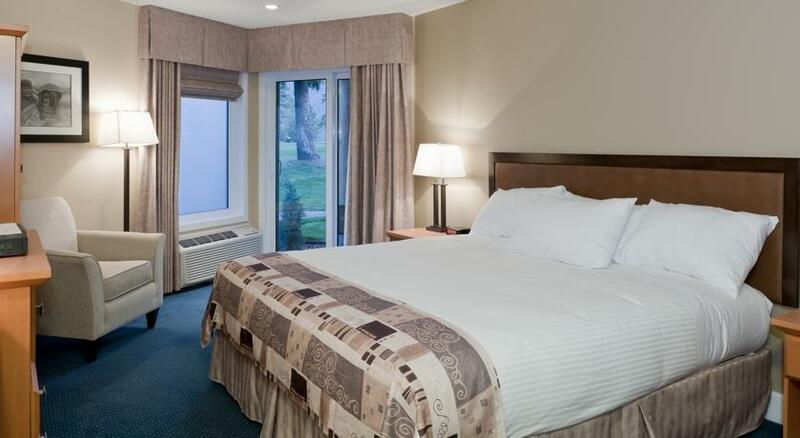 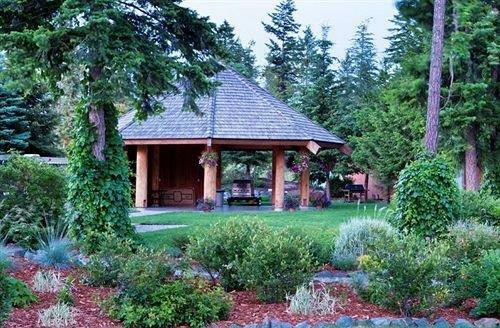 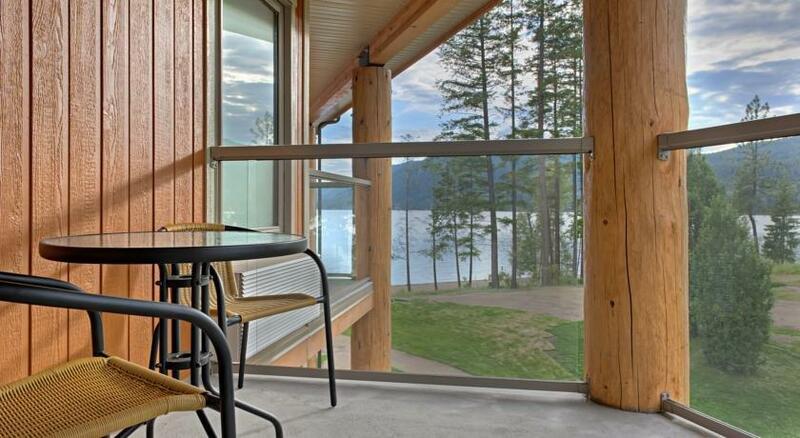 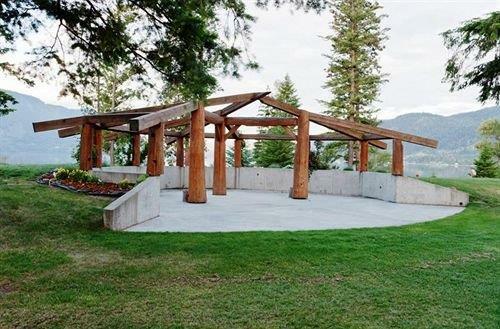 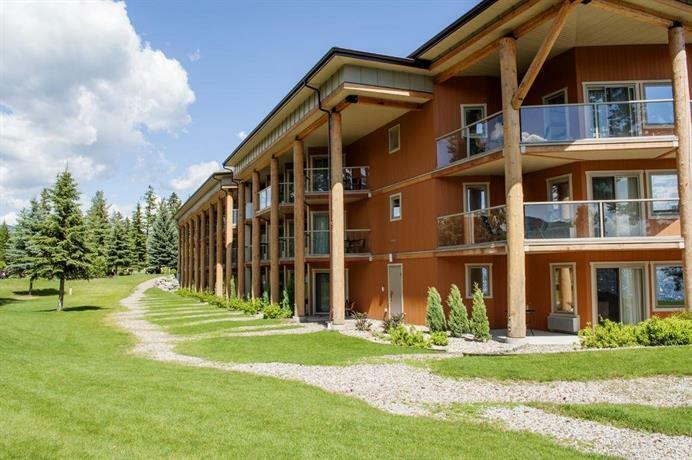 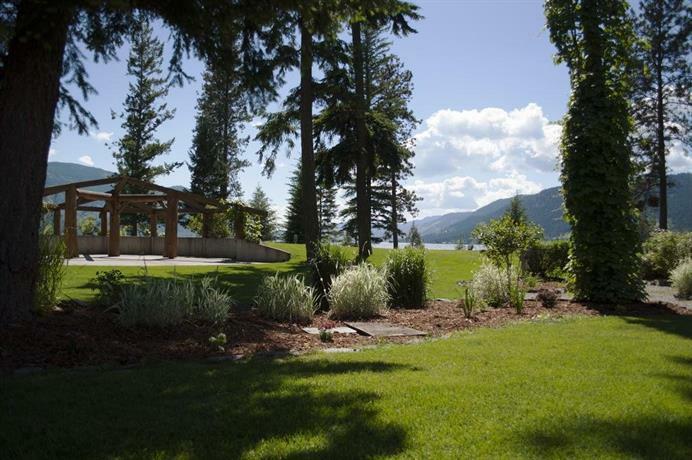 This hotel is situated within a 4-minute drive of the Trans-Canada Highway and the Shuswap Aerodrome. 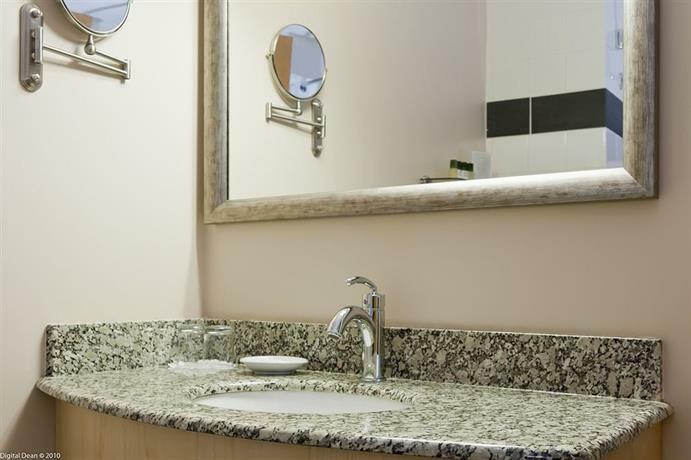 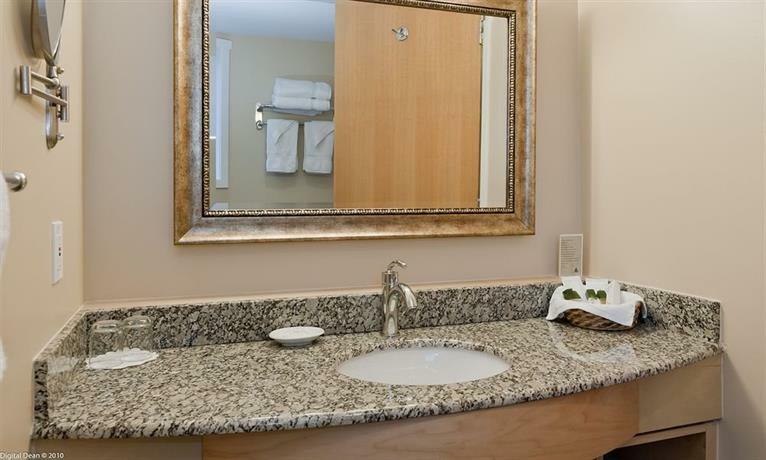 This property is smoke free and all rooms and suites include free Wi-Fi, a balcony, a flat screen TV and DVD player, an iPod dock, an iron and ironing board, a mini-fridge, a coffeemaker, bathrobes, a desk and a hair dryer. 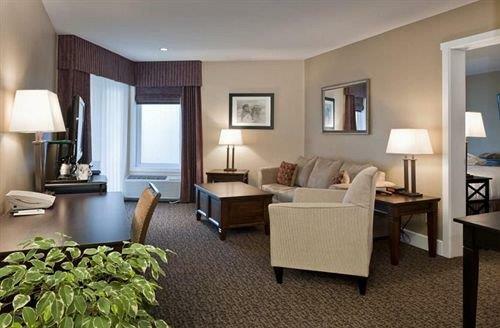 Suites provide more spacious accommodations and are configured with separate bedroom and living room areas. 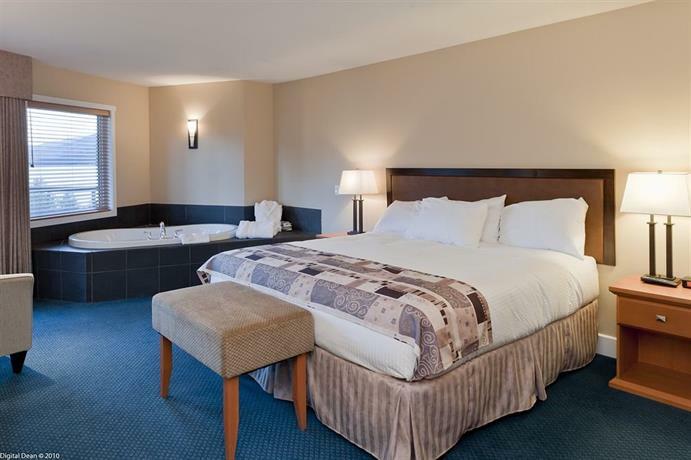 Select rooms and suites also include a jetted tub and/or a fireplace. 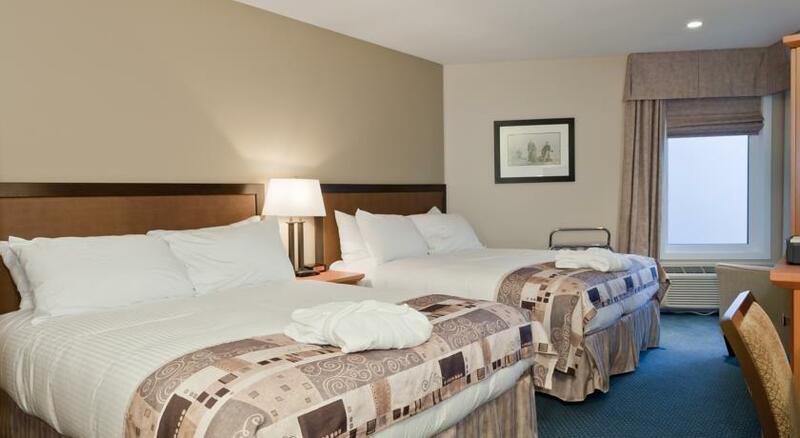 Free parking is available on site and pets are permitted in select rooms for an additional fee of $15 per night (maximum of two pets per room). 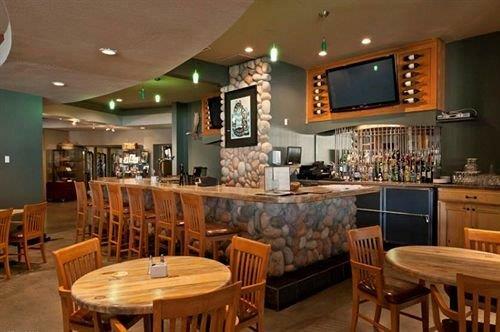 The on-site Jack Sam's Restaurant and Lounge serves breakfast, lunch, dinner and Sunday brunch. 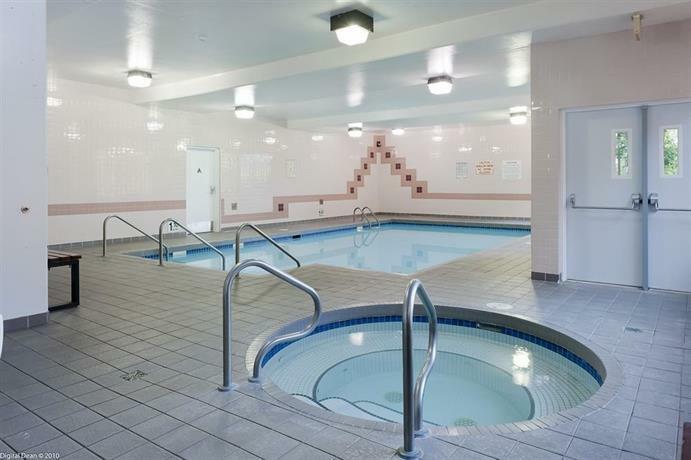 The on-site Le7ke Spa offers massage, infrared sauna, facials, body treatments, manicures and pedicures and make-up application. 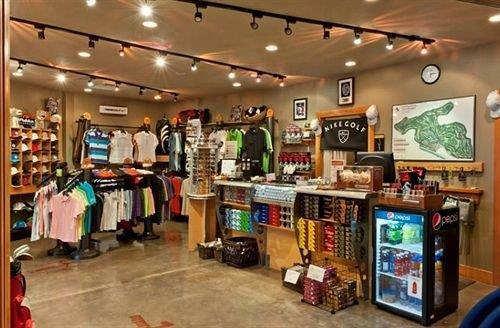 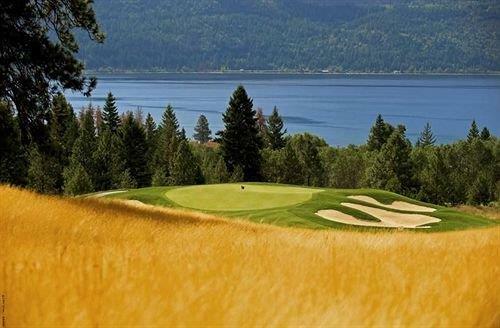 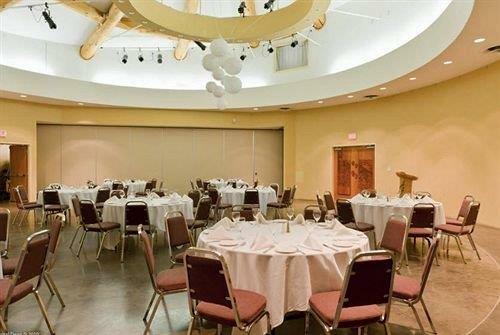 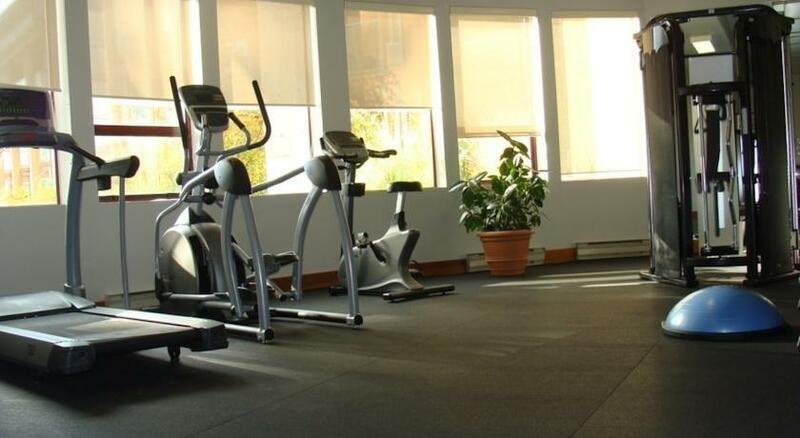 Other on-site amenities include a golf course, a private beach, an indoor pool, a hot tub, a fitness centre with fitness classes, a gift shop, conference and event space, a pro shop and canoe rentals. 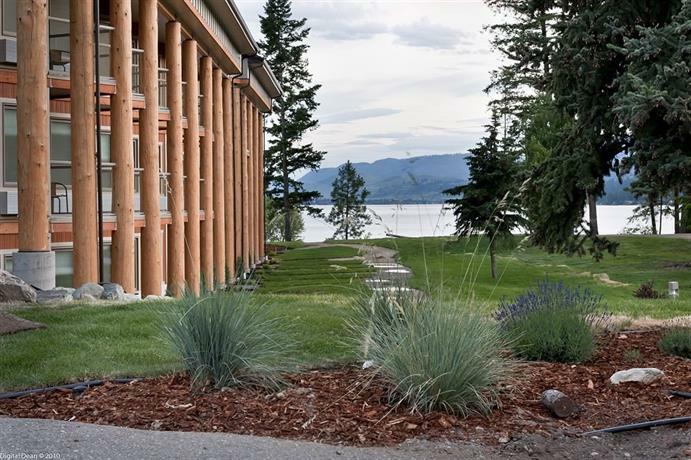 Among the reviews used for this analysis, many guests seemed to find the secluded location to be the highlight of the resort. 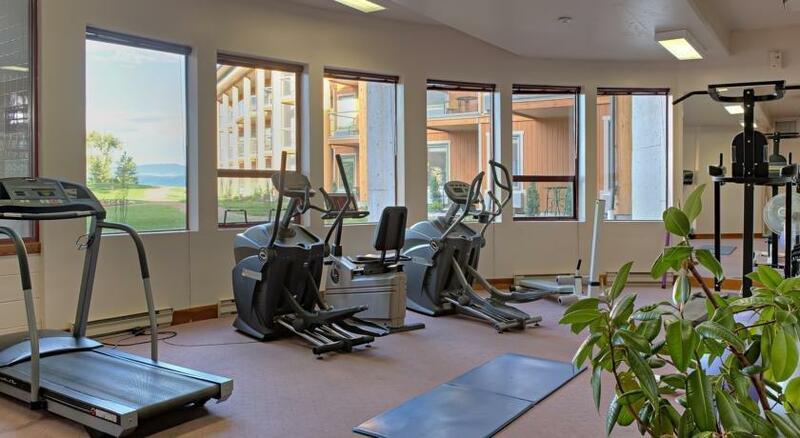 Reviewers described the property as peaceful, relaxing and tranquil and some guests specifically mentioned enjoying the pool area, golf course, private beach and on-site spa. 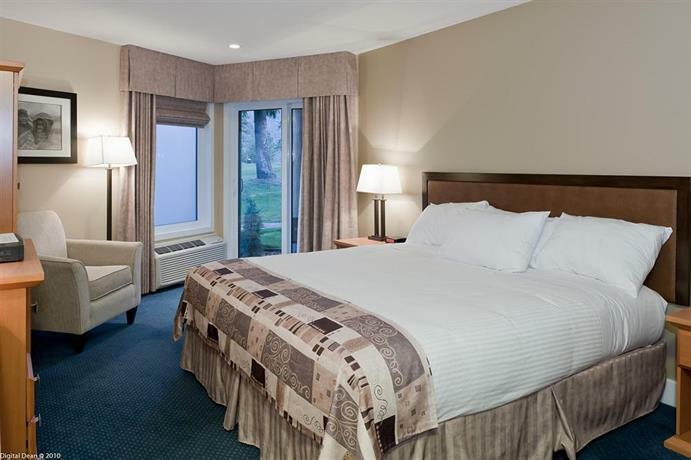 Many guests agreed that the rooms were comfortable, while some reviewers added that the rooms were clean, spacious and well appointed. 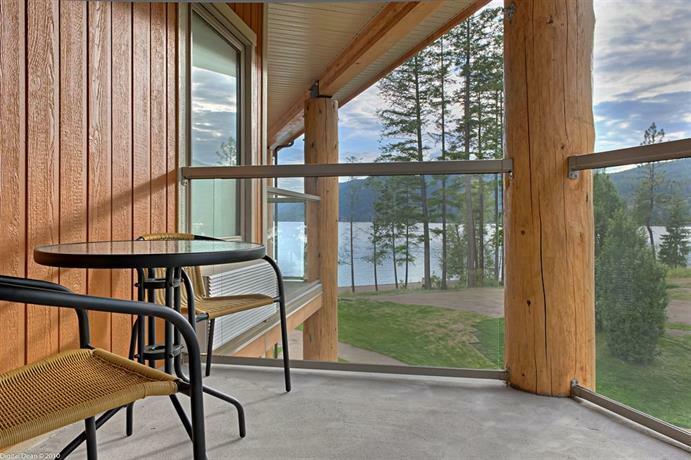 Several reviewers appreciated the balconies, while a few guests specifically mentioned that the beds were comfortable. 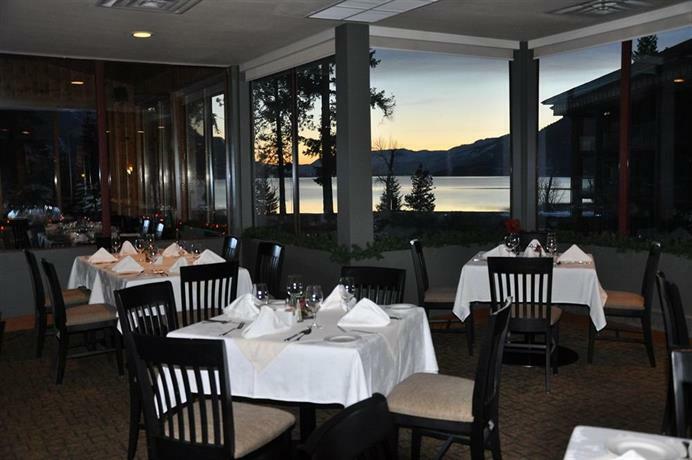 The food and service at the on-site restaurant was often praised by guests. 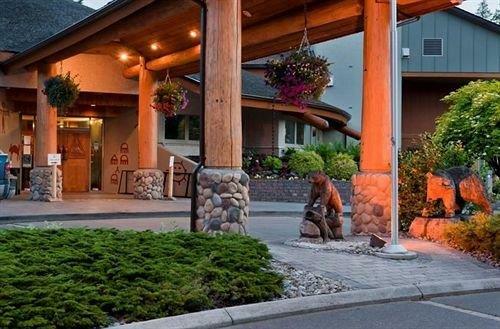 A couple of guests thought that this resort offered good value for the money they spent. 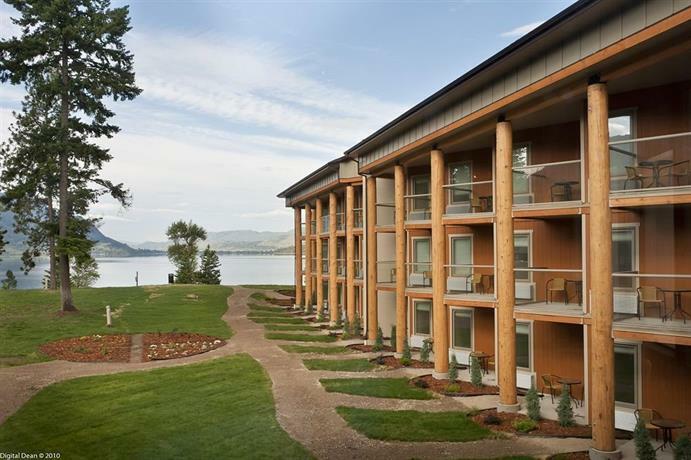 There were a few common concerns found for this resort, among the reviews sourced for this editorial. 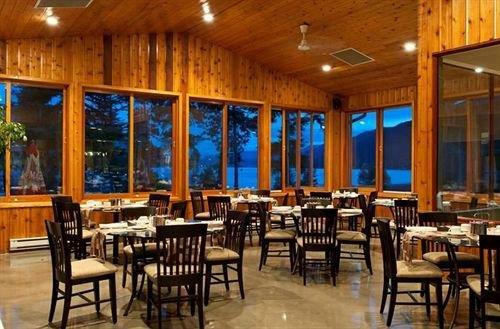 A couple of guests thought that the prices at the on-site restaurant were expensive, while a couple of other reviewers thought that the wait service was slow and that perhaps the restaurant was understaffed. 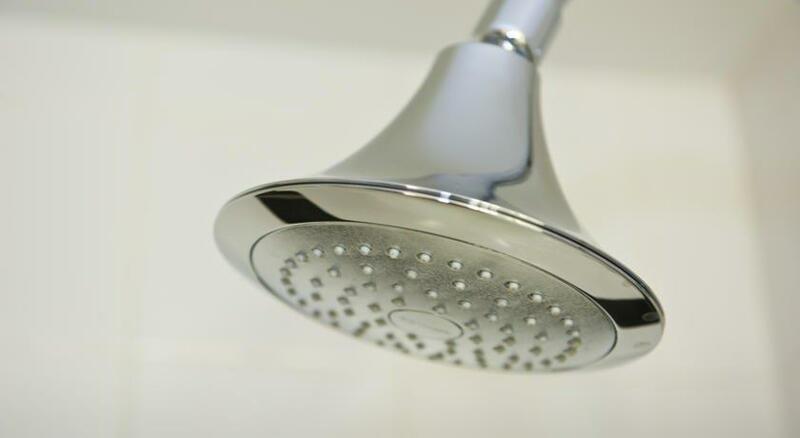 A couple of guests mentioned having difficulty getting hot water in their showers, while a couple of other reviewers said that they had trouble finding the hotel from the highway. 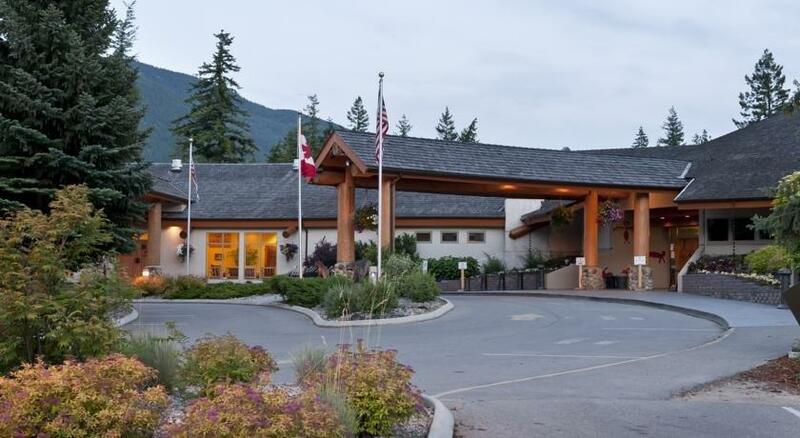 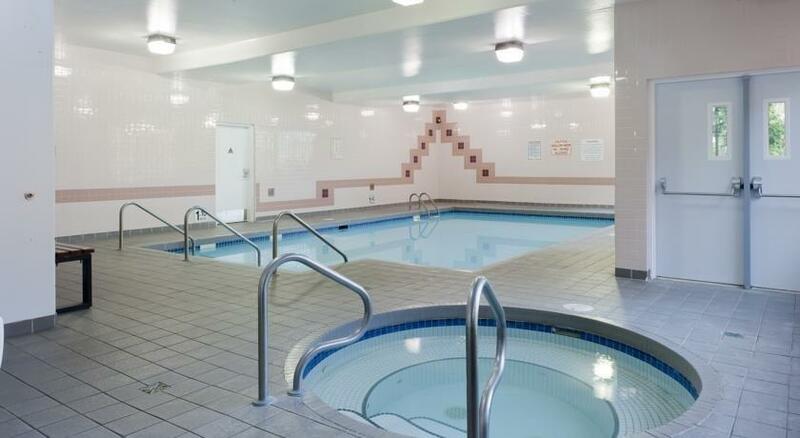 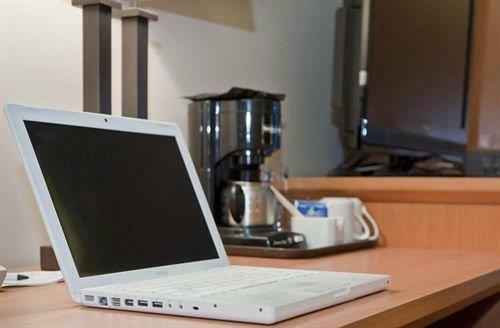 Expedia.ca gave this hotel an average score of 4.4 out of 5, with 96% of 55 guests recommending the property. 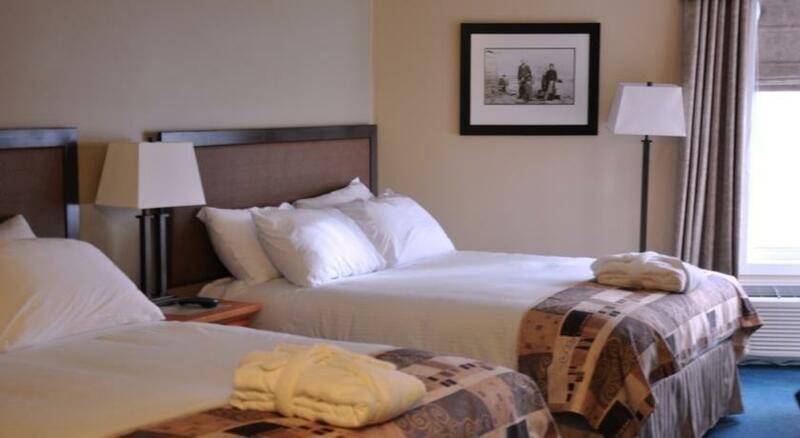 TripAdvisor.ca ranked this hotel #1 out of 2 hotels in Squilax, with an average score of 4.5 out of 5, from 160 reviews. 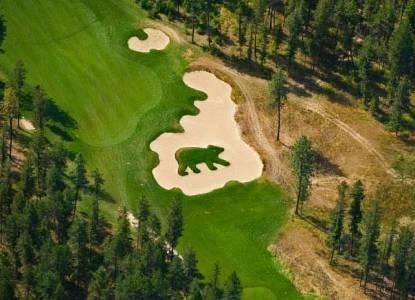 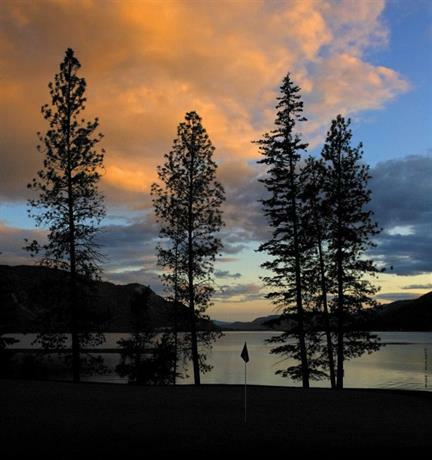 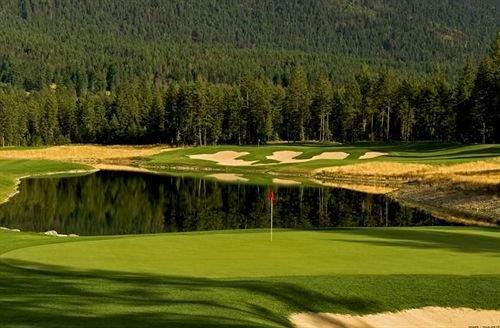 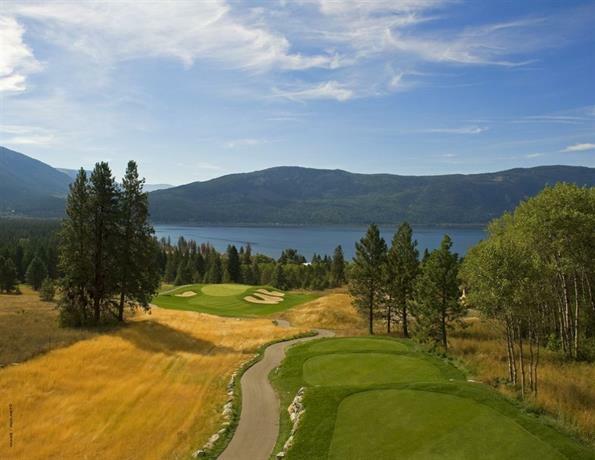 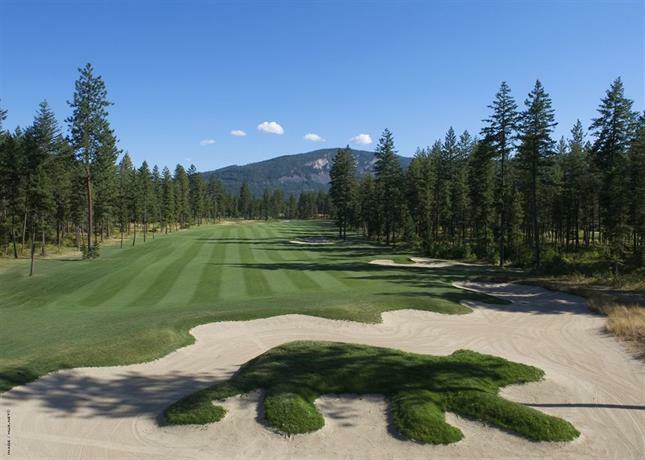 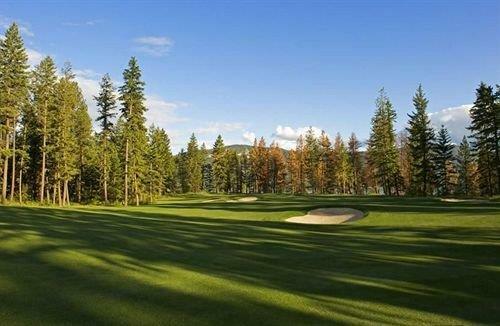 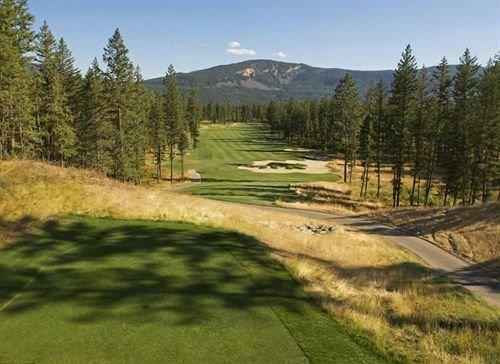 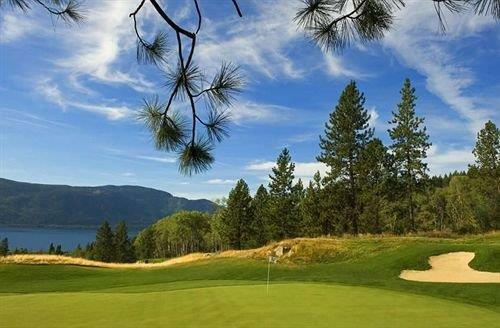 The average guest rating for Quaaout Lodge & Spa Talking Rock Golf is 9.0 out of 10 based on 842 reviews from past guests. 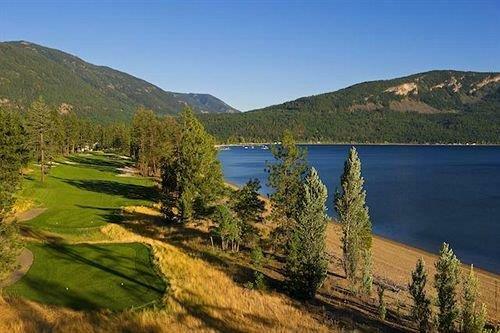 This average guest rating ranks Quaaout Lodge & Spa Talking Rock Golf at #1 out of 1 hotels in Squilax.